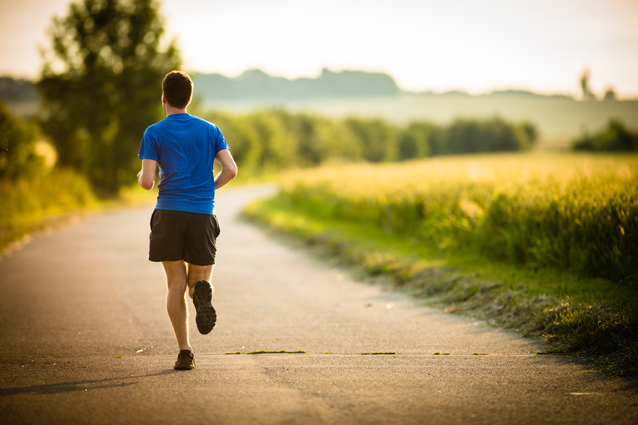 Not all runners are created equal. Some folks are designed to run; you can tell from their smooth stride and lightness afoot. You’ll never hear them as they approach from behind (and pass you five strides later) because they don't make a sound. Alternatively, some simply push through inherited lame running genes to achieve what’s not pretty or fluid but is nevertheless fleet. The remainder, the "mass" of runners, is comprised of sloggers with a love-hate relationship to the sport. Among them reside mid-to-back-of-the-pack plodders prone to injury from running too frequently or far. Among the hotly debated subjects in the running subculture is one with kindergarten origins. To wit, why is keeping your shoes tied still even discussed? Tying a bow that stays put on playground or racecourse is nothing new; shoe companies should have mastered lace security ages ago. Some advance Boa dials, Kevlar speed lacing and sausage-like laces that stay tied. Plenty of after-market, locking mechanisms solve the laces-gone-wild problem yet many shoe manufacturers mystify with laces that defy diligent double knots. As you evaluate shoe options, beware of round laces that lack sufficient cotton or Lycra content. 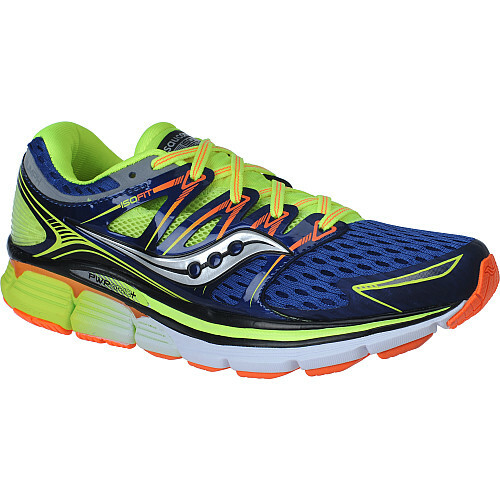 These renegades loosen on the run, more so in wet and cold conditions. Old school cotton laces stay tied but absorb moisture to become heavy. Thin laces tend to bite into your instep, causing bruising if not serious injury. Bottom line: If you love the shoe but hate the laces, swap them out and never look back. Aspiring runners should likely err on the side of stability, cushion and all-conditions outsoles. More advanced runners know whether they can shed ounces (grams, really) based upon their training philosophy, joints and performance goals; experimentation is part of getting faster and mitigating injuries. Active Junky is more concerned about weeks and months down the road where an ill-advised shoe choice sends you streaking to Netflix rather than burning up the miles. Lace up with these 11 pavement-loving options. 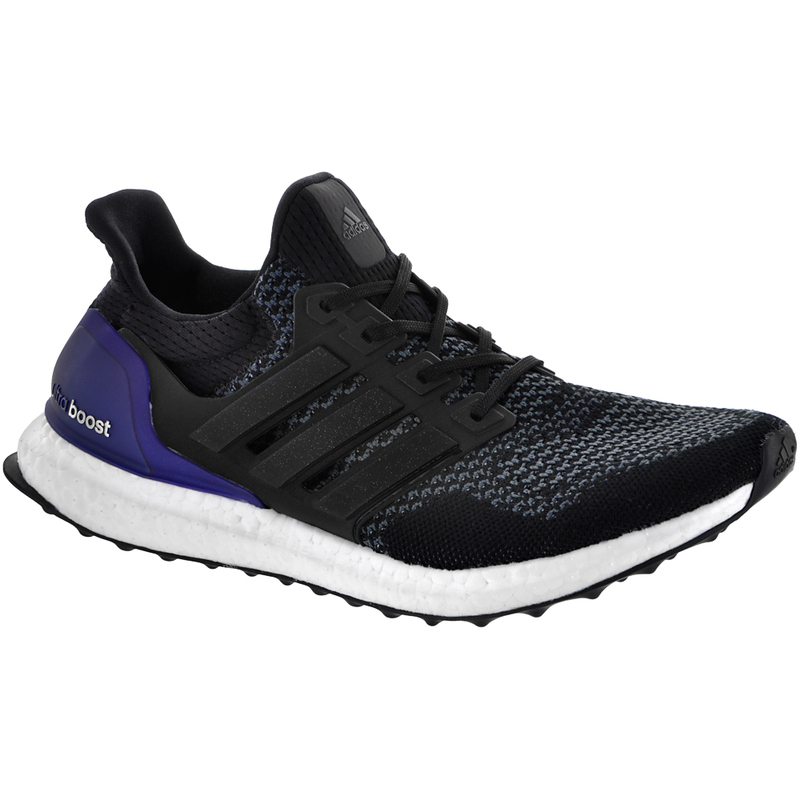 adidas has performed magic with the Ultra Boost by pulling a rabbit of maximal cushioning out of a relatively compact midsole that performs like a conventional, neutral trainer. Boost is a game changer for responsive cushioning that generates energy return over the long run without compacting or losing its resilient feel, even hours into a marathon or ultra. The upper is constructed seamlessly out of an airy stretch knit fabric. 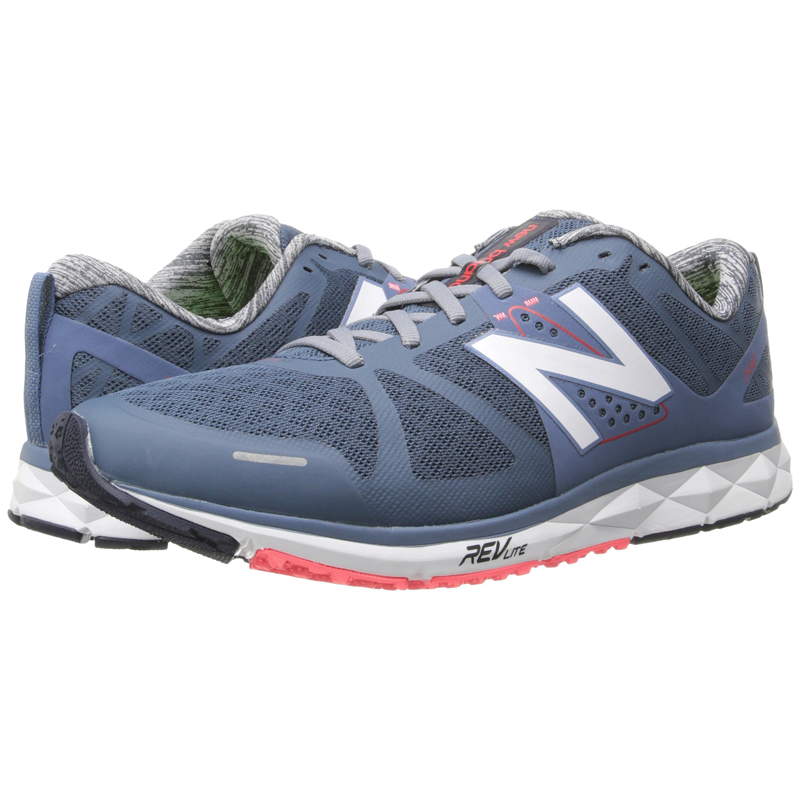 It accommodates wider feet but may feel sloppy for narrow-footed runners. It says a lot when a model makes it to 20 iterations. The DS Trainer deserves to remain relevant in the same way wearers succeed by employing it for 20-mile runs. Unlike many a non-runner, the DS Trainer has shed weight as it has aged with the latest, lightest version floating in at 9oz. 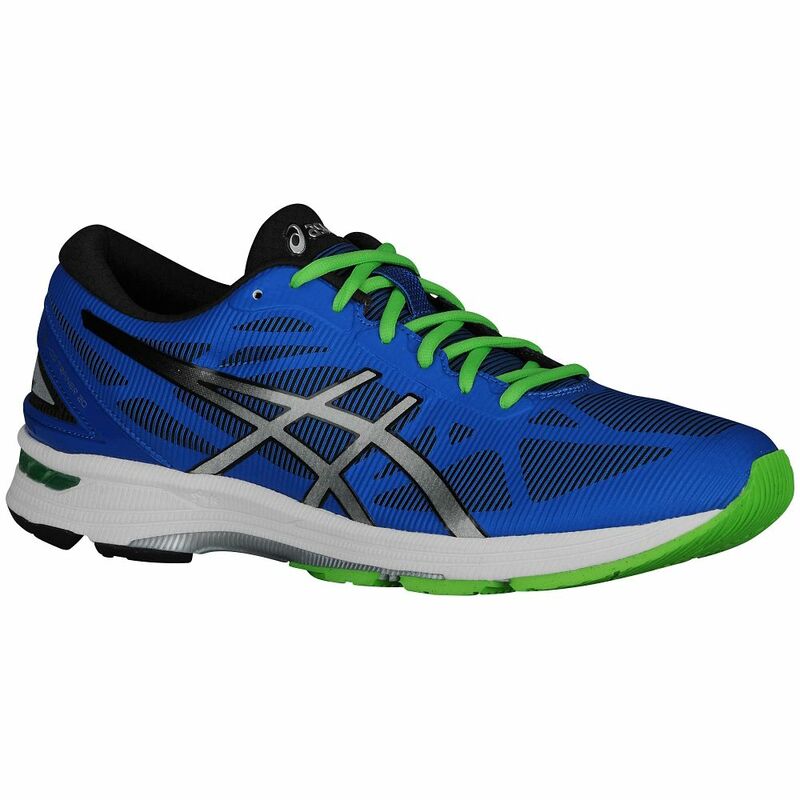 The performance is cushioned yet responsive; well suited for those training for a marathon, half or 10k. The DS Trainer integrates midsole and outsole technologies to steady the gait and provide mild motion control to help attenuate mild over pronation. 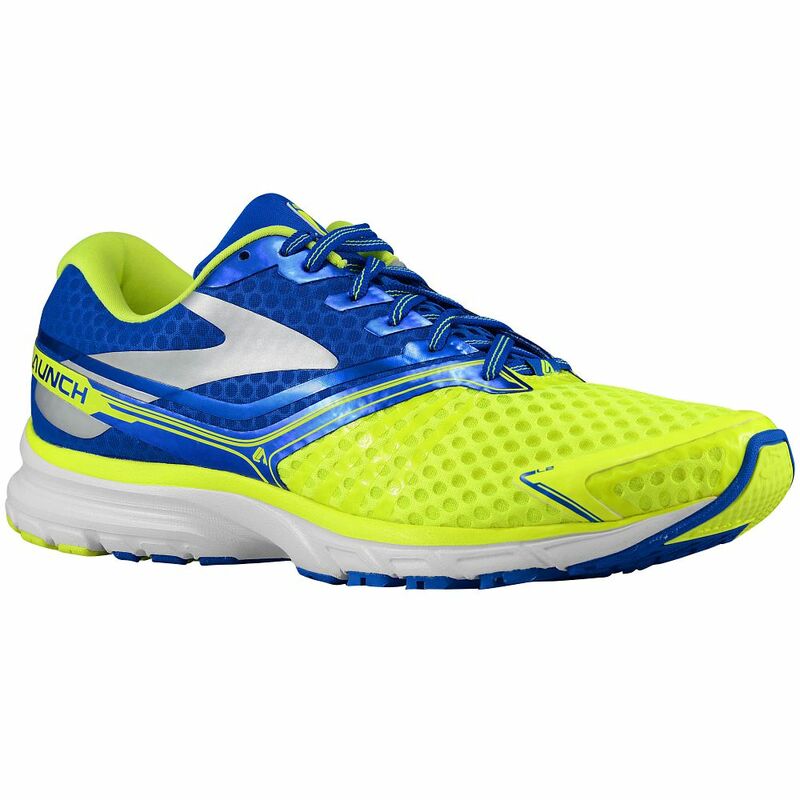 The Launch 2 is a rebirth of a Brooks triumph, one demanded by fans of the original. The second coming of this neutral trainer features moderate cushioning and a snappy heel-to-toe transition that will, at minimum, make you feel faster. Light enough for most race days, cut your times with a fit that accommodates medium to high arches as the no-sew support of the upper reduces the likelihood of blisters. “Go big or go home” is the mantra here. If you want to float with cloud-like cushioning on oversized rocker shoes, Hoka’s road warrior is now on its fourth version. With a minimal 4mm heel-toe offset and 30mm average of fluffy EVA underfoot, the Bondi is surprisingly light and squishy soft. 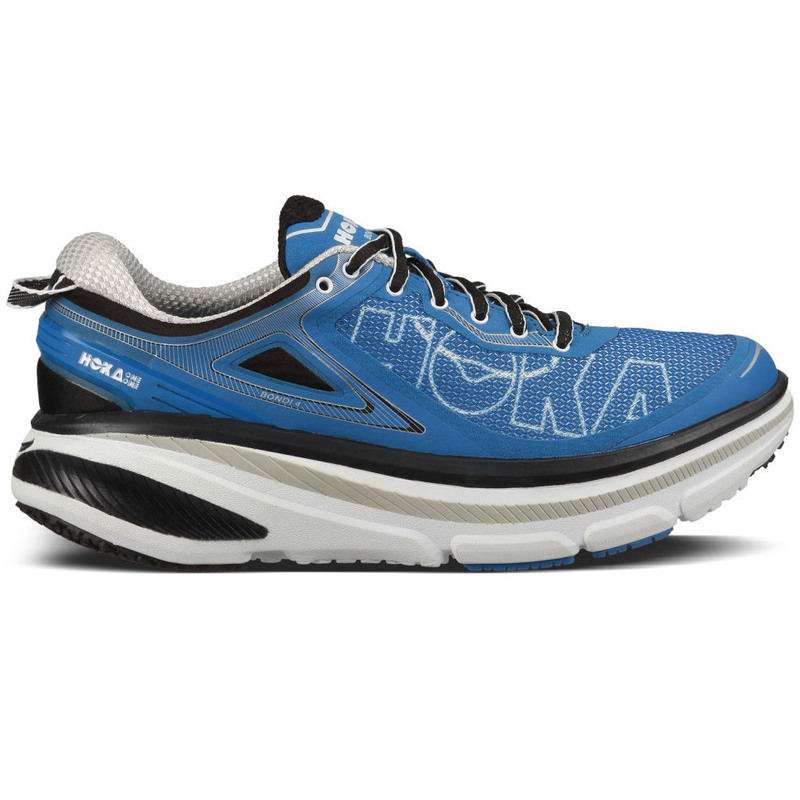 While not as soft as Hoka’s trail shoes (a good thing), a firmer build makes them more responsive and reduces energy loss, like a downhill mountain bike that has lockout suspension. Karhu’s Fulcrum technology aids runners in transitioning more quickly from heel to toe as they progress through their running gait cycle. If you don’t need that mechanical assistance, the technology is unobtrusive and doesn’t interfere with your natural stride. 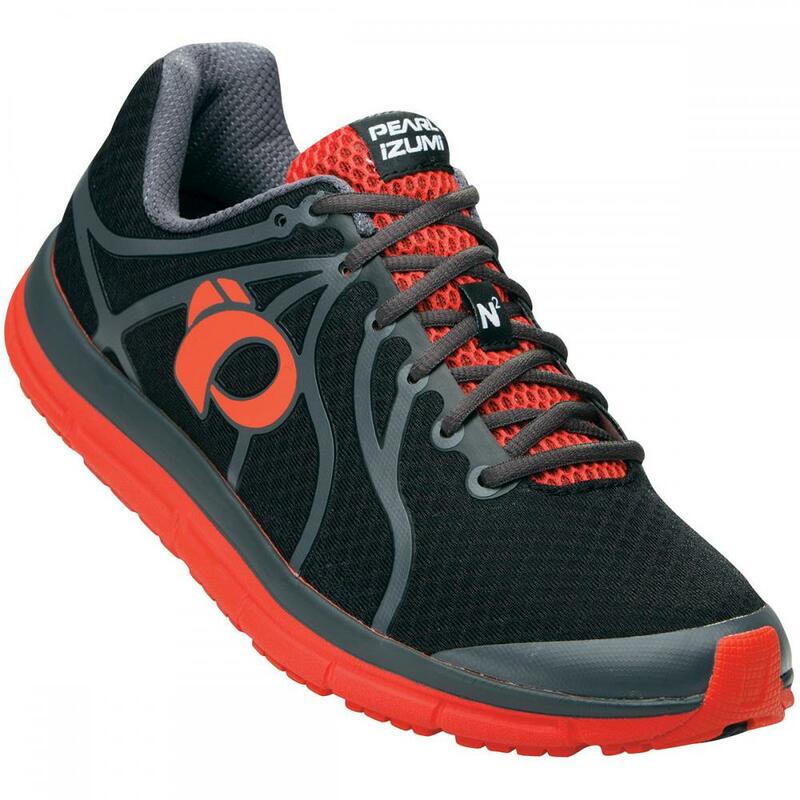 The Flow Light is an all-around lightweight trainer with a breathable secure-fitting upper, durable EVA midsole and compression-molded outsole rubber. A trainer’s comfort mashed with the speedy feel of a racing flat – meet the Hitogami 2. The flexibility of this lightweight, low profile-yet-cushioned performance vehicle is outstanding. 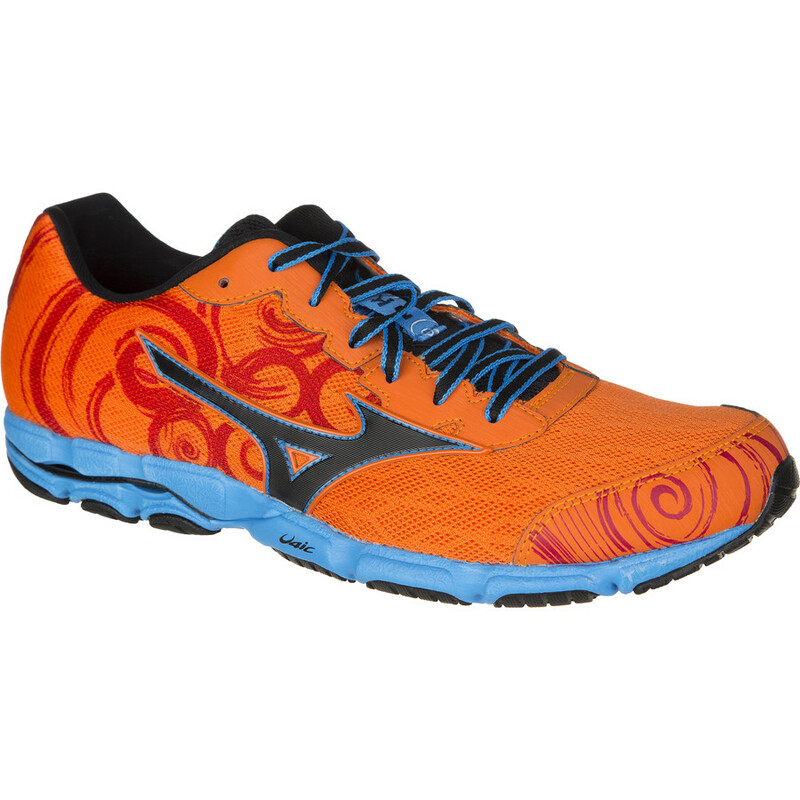 Mizuno’s Parallel Wave in the heel improves stability yet the neutral and efficient racer or tempo shoe is pure elegance with its fluid ride and quick turnover. Make your run into more of a luxury liner cruise aboard the S.S. ISO Triumph. “Plush” accurately describes its ride, one that’s not so cushy that you lose touch with the road. Credit goes to being neutral, relatively light and designed for a sock-like fit. 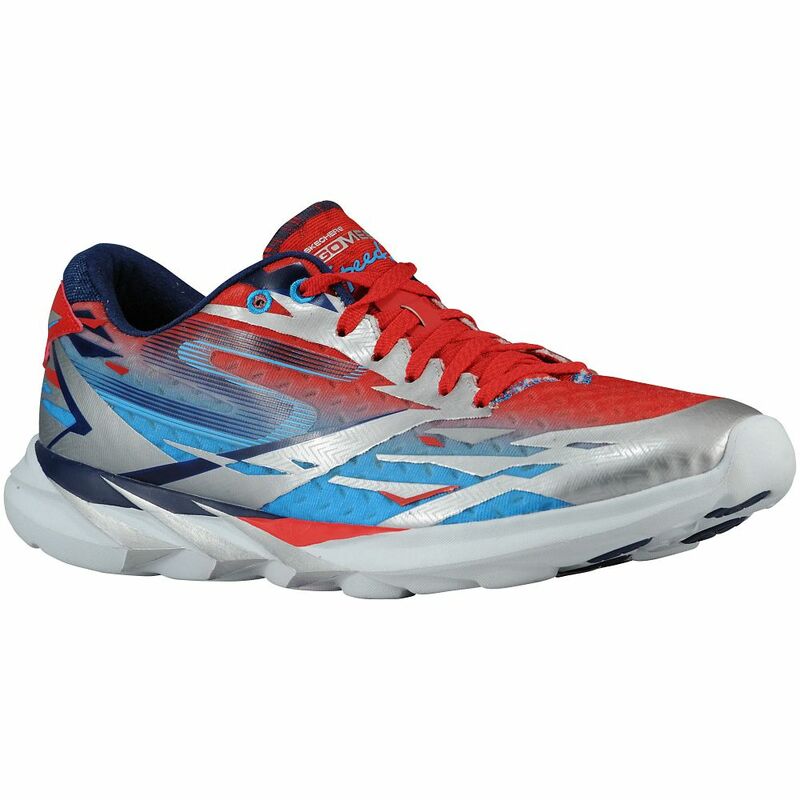 The Triumph conquers longer training runs and will encourage many to extend their outings given the forgiving experience afoot and natural heel-to-toe transition it affords. As with the basketball kicks named “Jordan,” a running shoe christened “Meb” better be worthy of its moniker. Here, named with the input and blessing of America’s top marathoner, a few quick strides verify why Meb wore this to win the 2014 Boston Marathon. The lightweight snappiness comes from a midfoot stability plate and proprietary injection-molded midsole compound. The low profile, 4mm drop and nearly seamless mesh upper keep the GOmeb Speed sleek. A wider forefoot improves the fit for those who found prior editions too constraining. With the ideal amount of impact dampening and energy return, the E:Motion N2 V2’s midsole keeps you prancing along for many a happy mile. Whether for training, halfs or fulls, they propel you with efficiency and a feeling of precision along with added flexibility superior to the original version. The upper is clean, as is the norm with Pearl’s seamless construction. A dual outsole of blown rubber in the forefoot and carbon rubber in the rear produce cushioning plus durability. The Road N2 is neither light nor heavy but never feels burdensome when in motion. 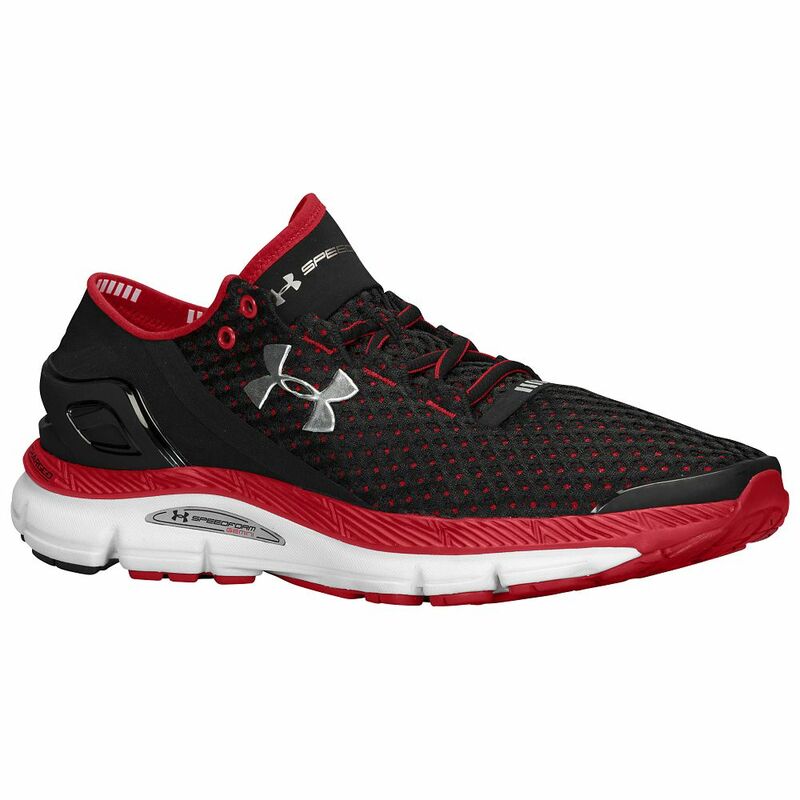 With Speedform, Under Armour makes tremendous strides in shoe manufacturing. Their approach was to use only the minimum of parts assembled in a revolutionary process born in a bra factory. 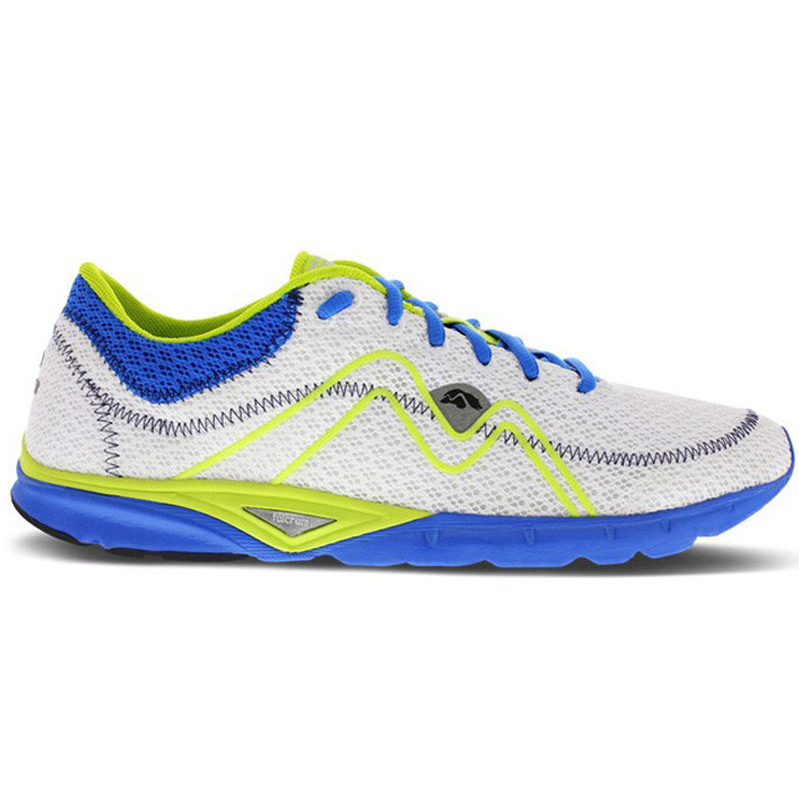 The upper is extremely comfortable and uses a seamless cup welded to a form-fitting forefoot. Breathability is unmatched while the midsole compound is squishy and soft for a comfortable, neutral ride. Call it an all-purpose training shoe and you’ll be in good form.